Do we think that because a child is playing competitive soccer at 8 and 9, it will equate into success at 17 and 18? In fact, the opposite is more likely to occur, as we are finding that there are a lot more kids dropping out of soccer because the pressure to succeed has been placed on them at too young an age and they are no longer in the sport by the time they graduate from high school. If starting travel soccer this young were the right way to go then the rest of the world would be copying our model, but it doesn’t. In fact other countries are in the exact opposite direction with their soccer philosophies and programs. For example, the French, Germans, Dutch and Spanish believe that it is important to keep young players (under the age of 12) playing within their own communities, with their friends, and, with educated coaches. 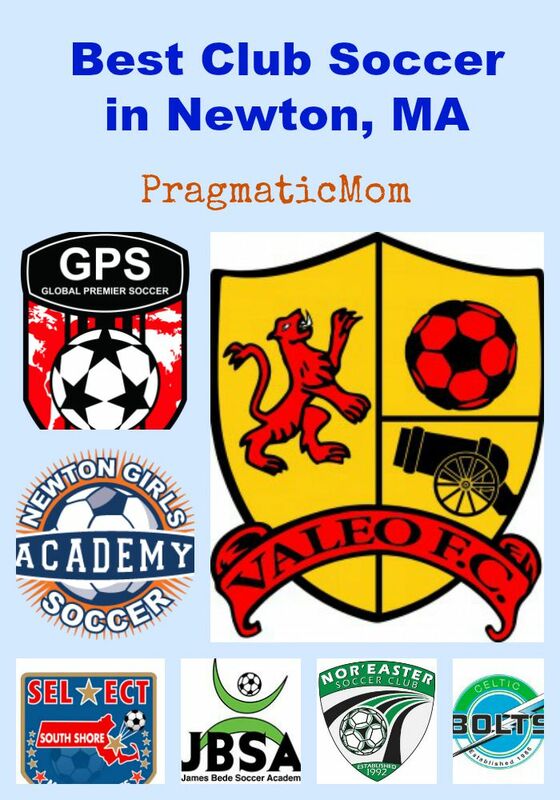 My three kids have played club soccer and this is my take on the best club soccer teams in Newton. Curriculum that is consistent across all coaches and age groups. Opportunities to train with top players within age group. Coaches who focus on player development not win/loss record. How are the girls clubs in Massachusetts ranked? Check it out here. 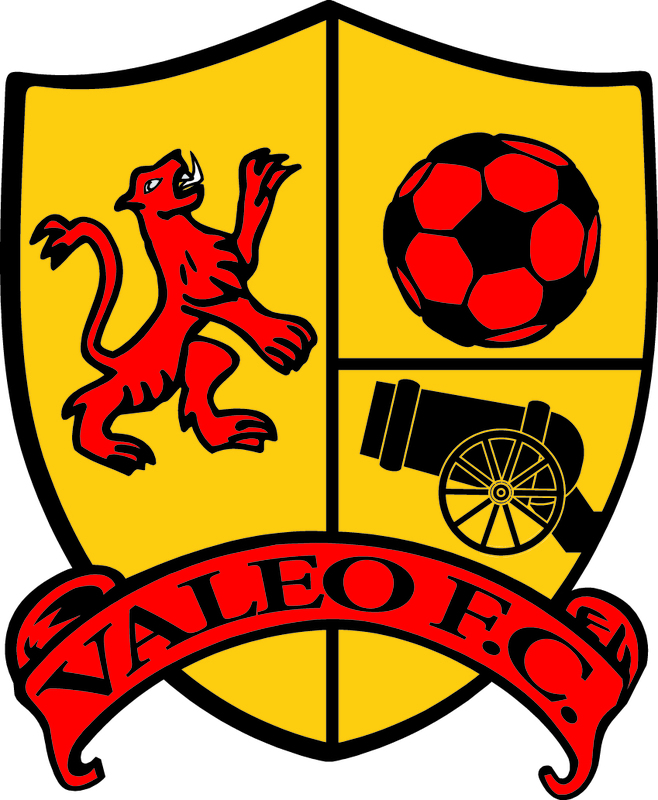 Located off Wells Avenue at the Solomon Schecter School, Valeo FC has strong boys program and has recently added a girls program too. My son has been playing at Valeo since he was eight. What I like about Valeo is that the entire age group trains together doing the same technical drills, then breaking into small groups for more drills. Finally, the group organizes by what team they are on to scrimmage each other. Their philosophy to have a player pool per age group so there is fluidity moving up and down between teams as well. Valeo starts at U9 and does not cut players until U13 when games are 11 v 11. (Update: due to rapid growth, Valeo now is limiting years to 50 players. Current players were offered contracts in early May. Those who did not receive a contract were given a plan of what they needed to do to remain on the team. Any spots leftover will go to outside kids during tryouts. Kids with contracts do not go to tryouts). Valeo is FREE for boys U15-U18. U11 Boys received U.S. Development Academy Status which means the first and second teams are considered the academy teams. The U11 boys all practice together. Development team members attend 3 practices but the third practice is open to anyone else who wants to move up. Finally, Valeo has sent 7 boys to U.S. Soccer National Team camp. 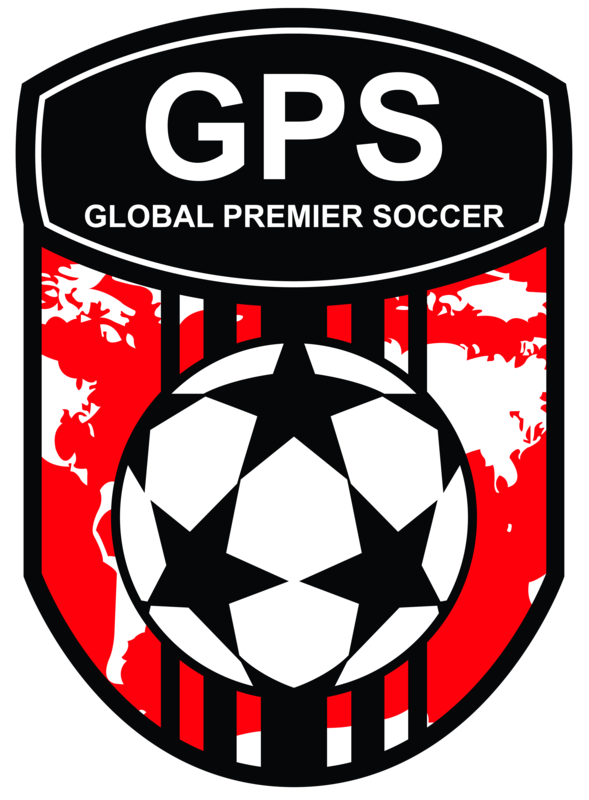 My U14 daughter just joined GPS after a bad experience at FC Boston Breakers Academy (aka Boston Breakers Academy & Scorpions FC). What I like about GPS is how professionally organized they are. Their communication to the team and parents is the best I’ve encountered in Club Soccer. The practice location at The Fessenden School is extremely convenient. Their coaching staff seems great and there is consistency across all ages in terms of training. This is a very difficult girls’ club to make but it is well known for producing very technical and highly skilled soccer players. Alison Foley, Women’s Soccer Head Coach at Boston College, is the new Senior Director of Coaching. Foley will provide direction for the older age groups in all aspects of their college preparation, ultimately making Select a premier model of top training and development for all age groups. For those age groups that she oversees, one practice a week is held at Boston College. 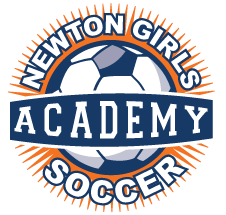 Newton Girls Soccer Academy is perfect for kids who want a little more than travel soccer but not an intensely competive environment. This club team practices once a week and the practice is scheduled so as not to conflict with Newton Town Travel soccer. The fields are conveniently located in Newton too! Because of just one practice a week, this is also a well priced club option! 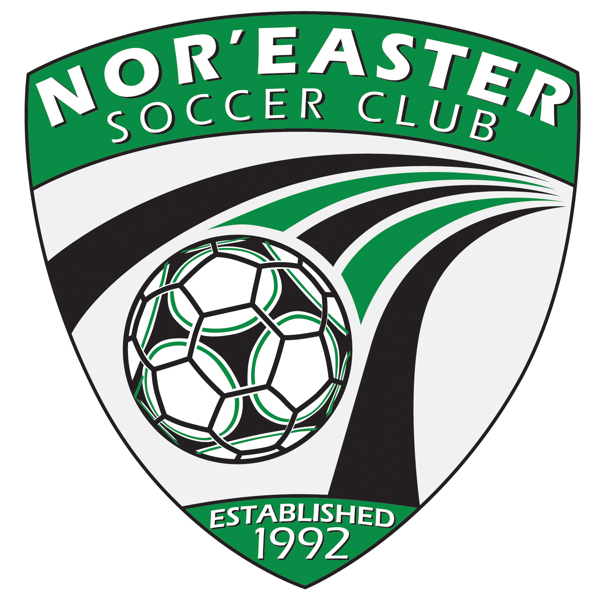 Coach Mike Almeida, my daughter’s private soccer coach, recently started the Metrowest branch for Nor’Easter Soccer Club, the club he grew up playing for. He has both boys and girls teams that practice near Newton and what is great about Coach Mike is that he makes every player better. Nor’Easter has practice fields in Chestnut Hill at Pine Manor College and in Waltham. Practice fields at Harvard’s Allston location, Dedham and Acton. 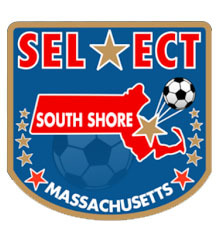 For boys who want to play college soccer, FC Bolts is only one of three soccer academy programs (and the other two are VC Valeo in Newton and Foxborough). This club merged with Scorpions Soccer Club and then divorced, so suffice it to say that the merger was unsuccessful. 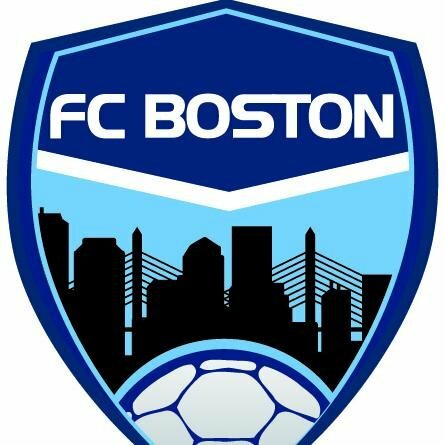 It should be noted that the policy for players leaving FC Boston is quite punitive. Families are required to pay the entire year’s club fee, even if they quit before the year even begins. In addition, FC Boston will not give the player release from FC Boston requiring parents to take legal action. This is not only costly but can take several months, in which your child will miss an entire season of games. All other clubs will refund, pro rata, the remaining time left in the year and will process give the player release from their club in a prompt manner. Are you really sure you want to play for a club like this? 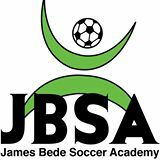 My kids have never played on James Bede but I know moms who are happy here. Their practice fields are conveniently located at the YMCA in Newton. My son did Junior Academy with Brian Kelly as a preschooler. Brian Kelly is like the Piped Piper for young kids and sports. He makes learning soccer fun and does a great job teaching them technical skills. For kids ages 3.5 through 8 who might want to try club soccer, this is a great option!